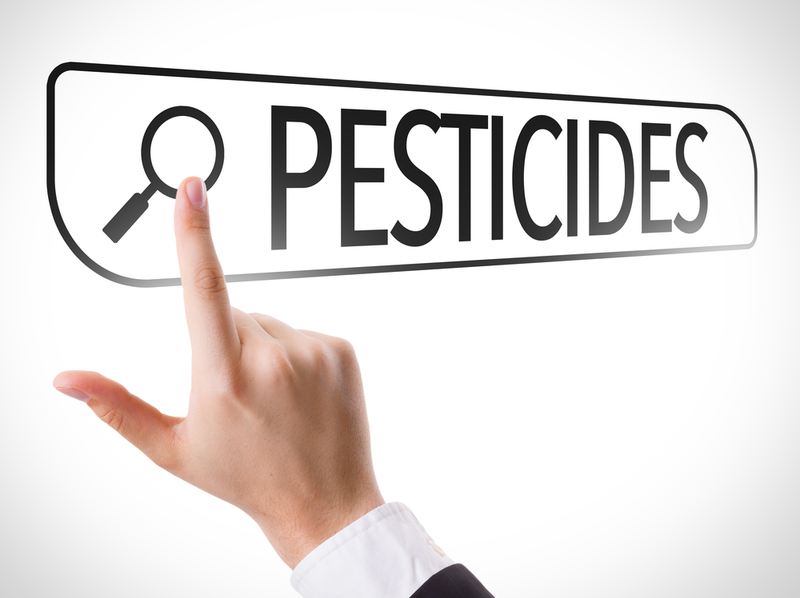 A licensed applicator shall complete 12 Hours of Board approved continuing education training prior to renewing (recertifying) a license to apply pesticides. 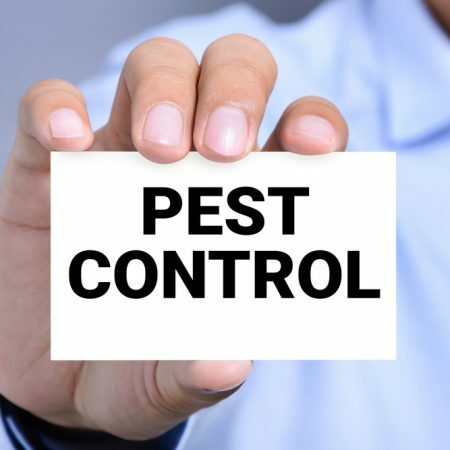 This training shall consist of: (1) 6 hours of continuing education covering pesticide application and use; (2) 2 hours covering Integrated Pest Management (IPM); (3) 4 hours on the Structural Pest Control Act – its rules and regulations or structural pest control related agencies’ rules and regulations. Our Licensed Applicator Course provides the student with 12 hours of Board approved continuing education training. 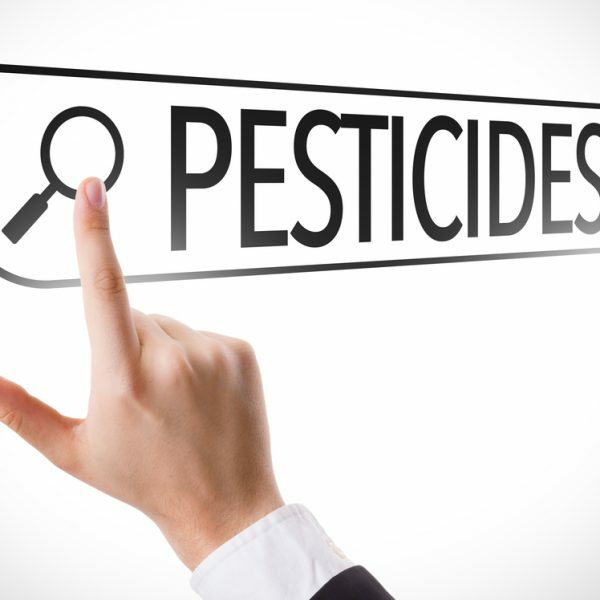 This 12 hour course consists of: (1) 6 hours covering pesticide application and use; (2) 2 hours covering Integrated Pest Management (IPM); and (3) 4 hours on the Structural Pest Control Act – its rules and regulations or structural pest control related agencies’ rules and regulations. 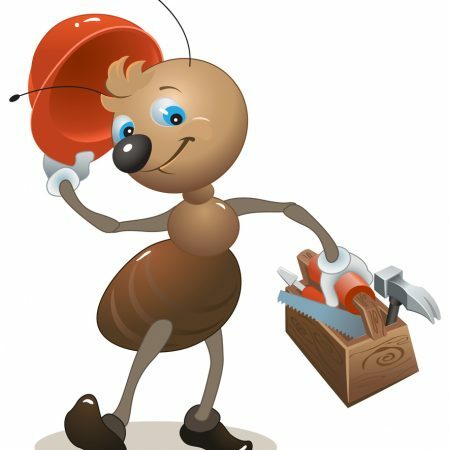 Register and pay for one of our Virginia pest control training courses such as our CA Structural Licensed Applicator Course. This involves creating a username and password. Next, you will start the course. The first screen will have a vertical listing of the lesson titles for the course you signed up for. In California, if you are a Stuctural Licensed Applicator, then there will be 12 lesson titles listed vertically in large black and white lettering in the middle of the screen. 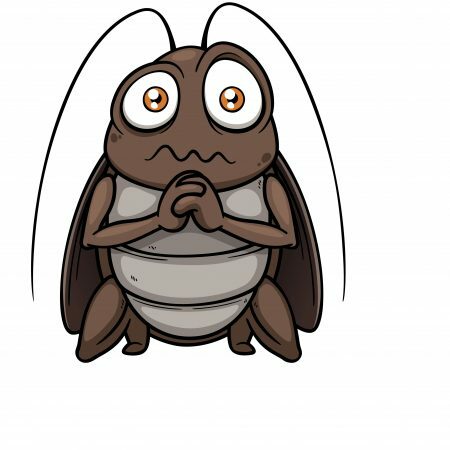 Select (click on) the test to begin the 10 question multiple choice quiz that goes with the lesson. After answering the tenth and final question, find the button at the bottom, right-hand side of the page that is labeled “Finish Test”.